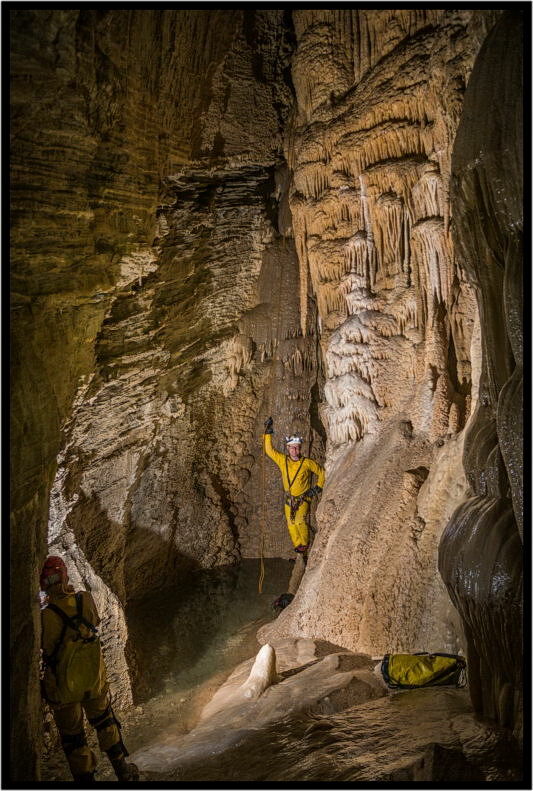 Hell's Canyon is home to a large number of limestone caves. 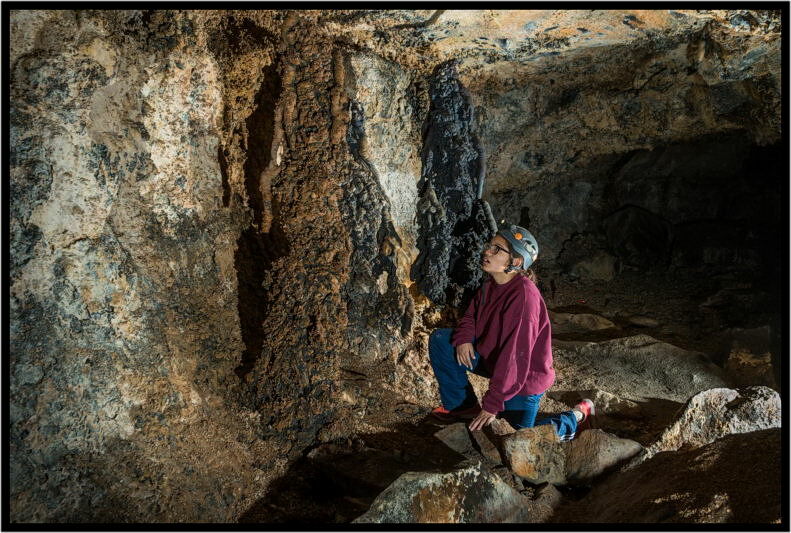 These caves are typically small. 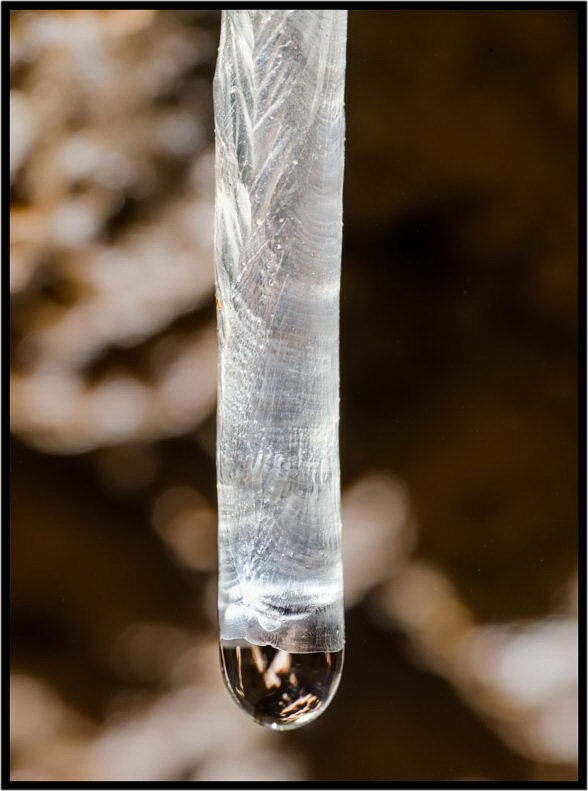 Many of them are photogenic, being well decorated by speleothems. 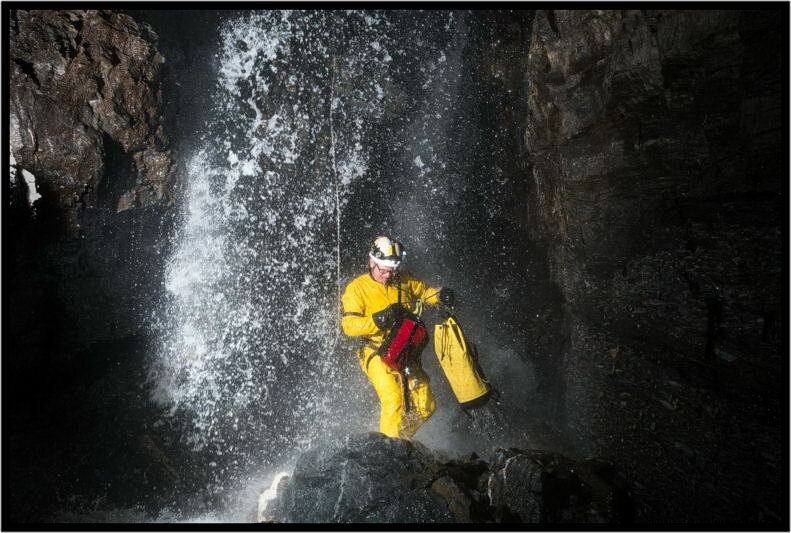 Many require basic vertical skills--the ability to descend and ascend ropes. 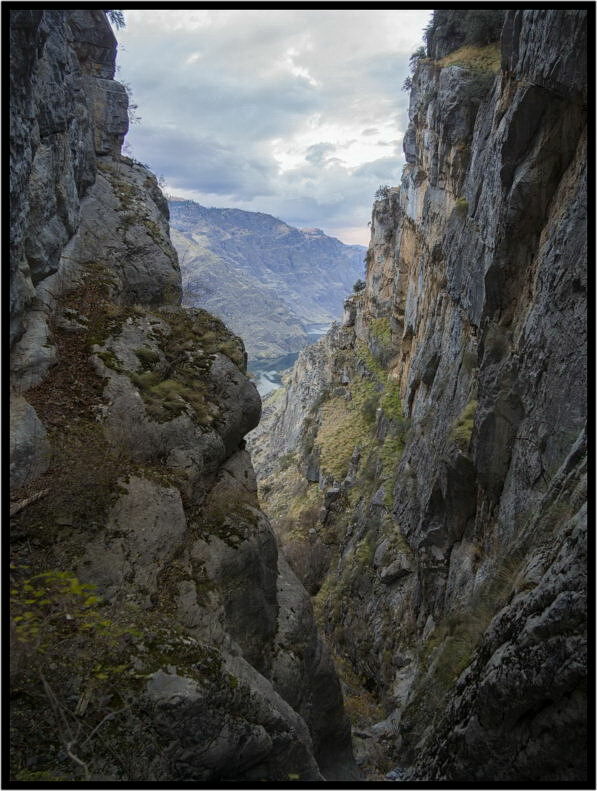 Many require a lengthy hike, but all hikes in this canyon offer exquisite scenery that helps the miles to melt away. 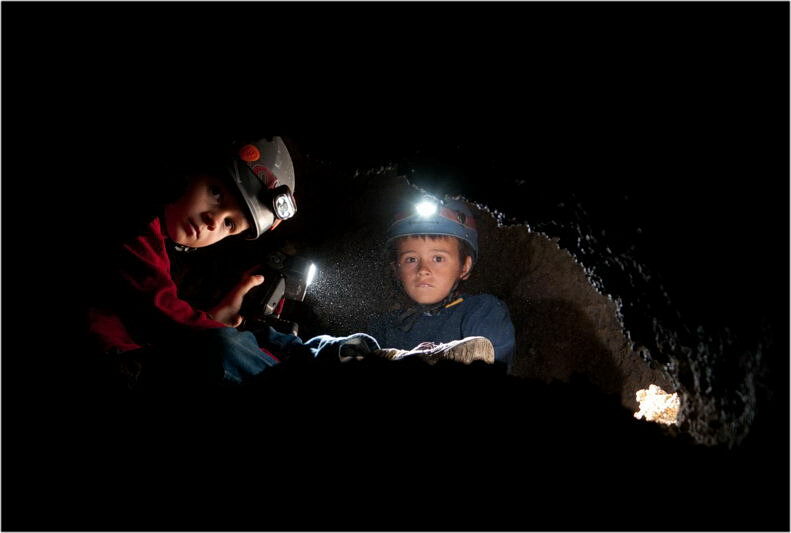 The canyon continues to offer a chance to discover new caves. 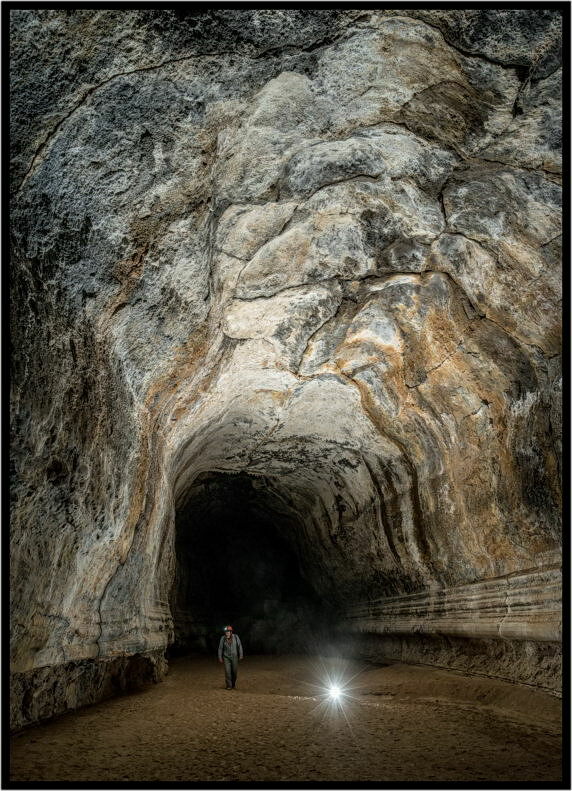 This is especially true on the Oregon side of the river where the canyon walls have been less thoroughly searched. 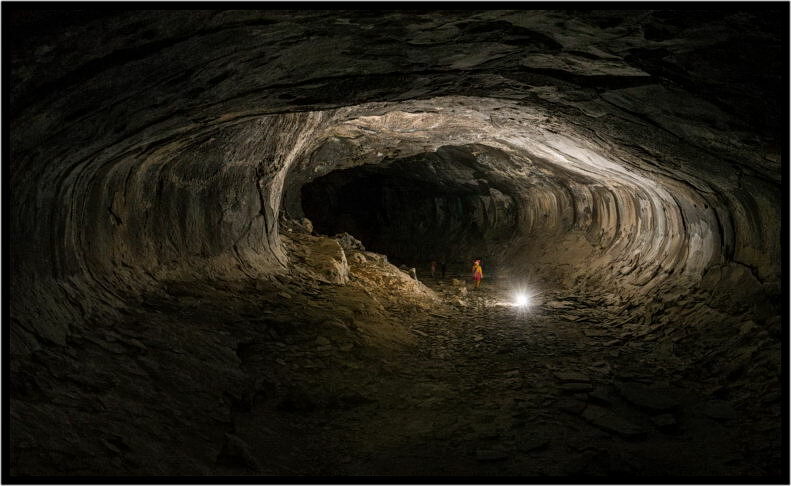 There is hope that one day a large cave could be discovered in this area. 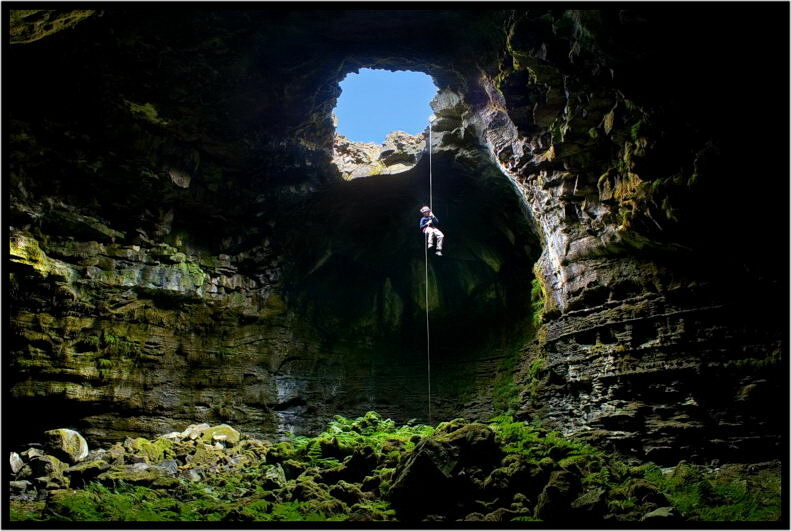 GSG cavers are most likely to be found in Hell's Canyon during the spring time or in the late fall. The weather is pleasant there at those times of year. 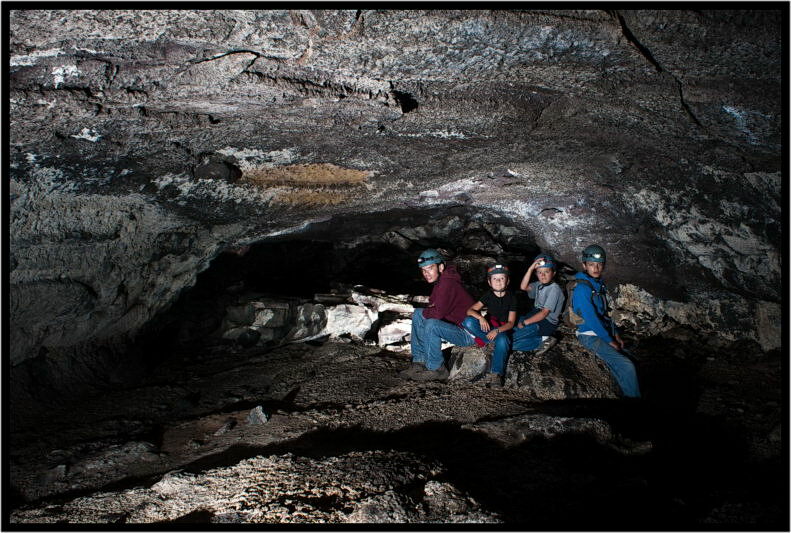 Idaho's central mountains contain our state's largest and deepest caves. 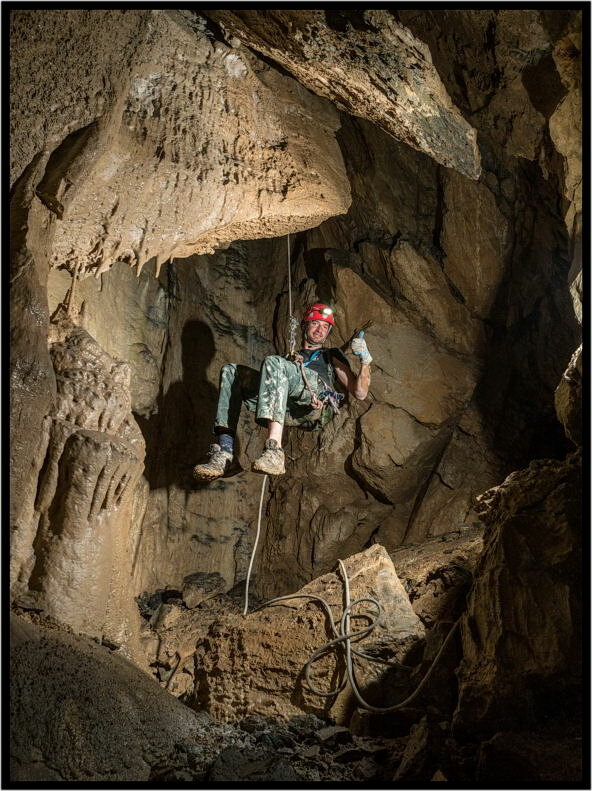 The limestone caves here are cold and wet and require specialized vertical (rope) skills. 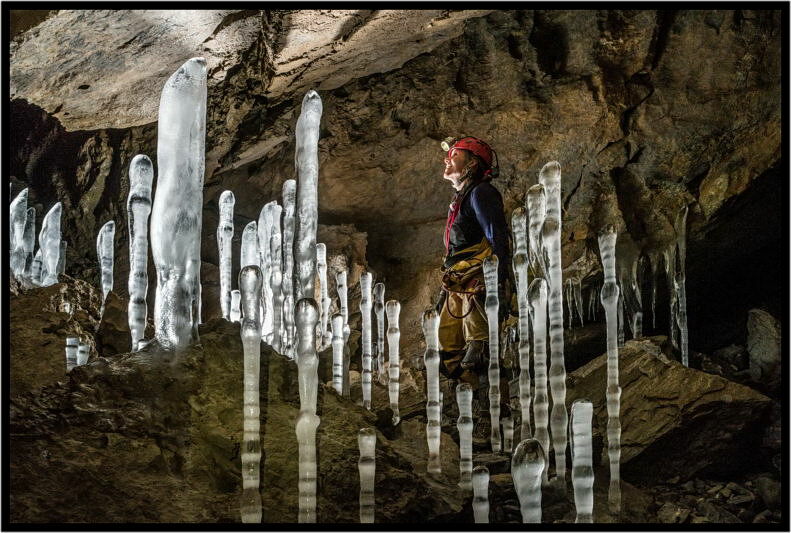 Getting outfitted for trips to these caves often requires a real commitment, but the caves here will not disappoint. 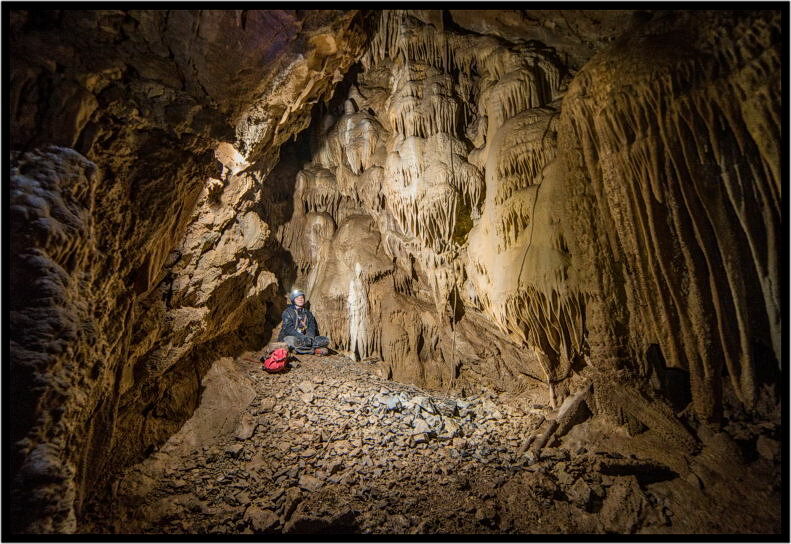 In the last few years GSG cavers have been spending more time here than anywhere else. 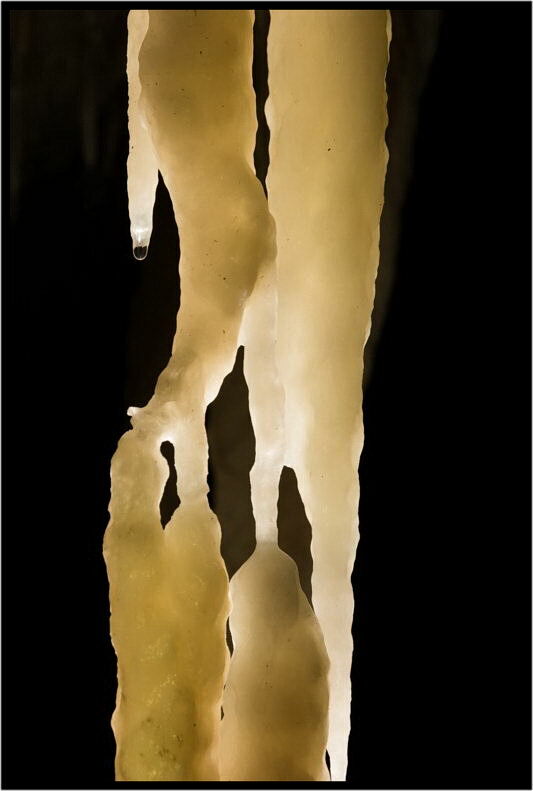 We have ongoing exploration projects. 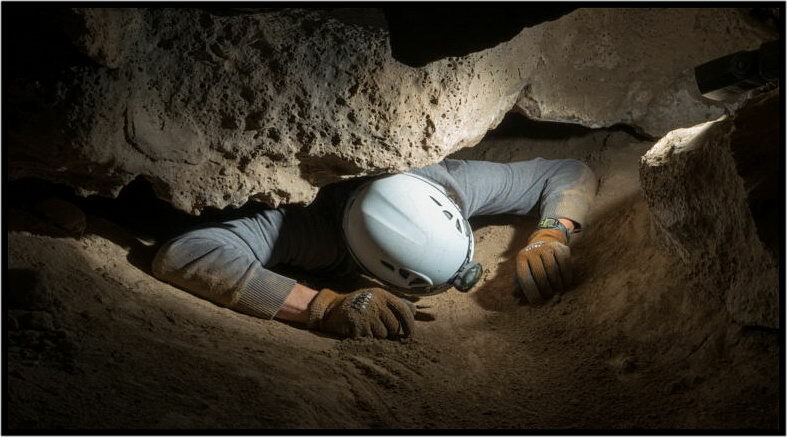 We are pushing surveying and exploring caves, pushing them longer and deeper. 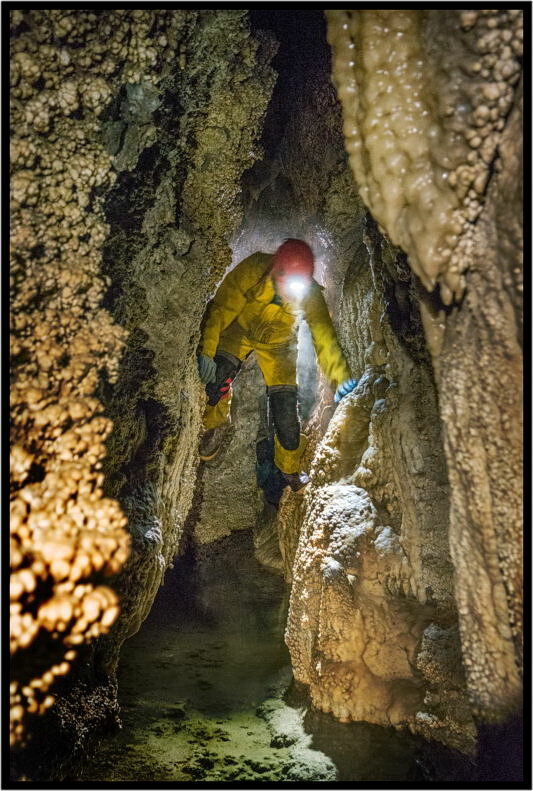 The caving season in this area is normally from July through September, but it can done year round by the most adventureous and well outfitted cavers. 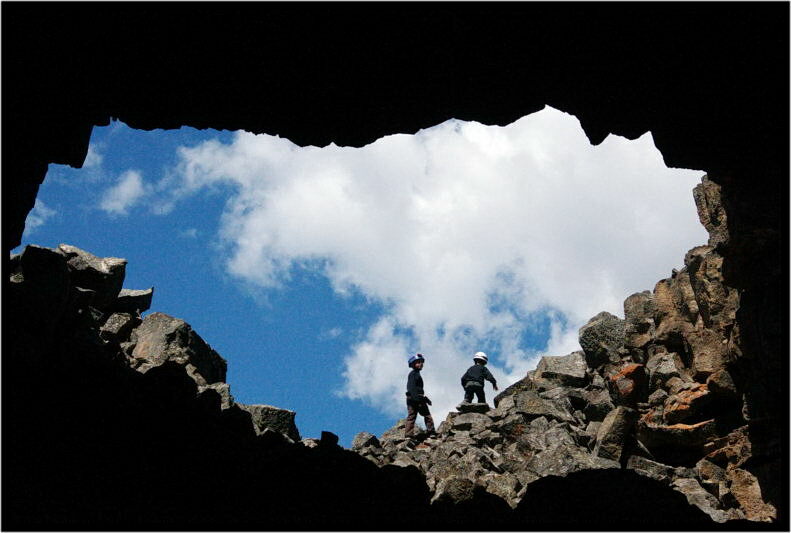 The caves in the lava fields of eastern oregon contain some lava caves of exceptional quality. 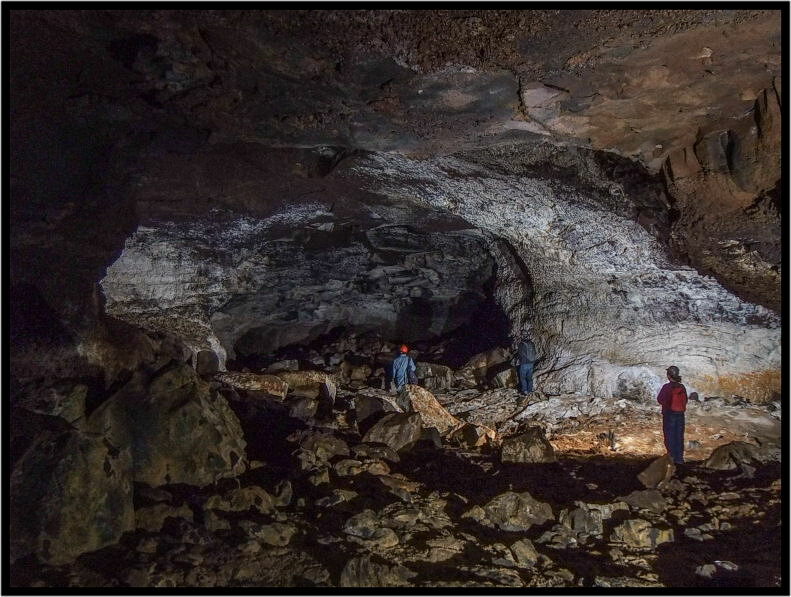 This area contains our region's largest cave passage by cross-sectional area, as well as some of the only lava caves in our region that require cavers to have vertical skills. 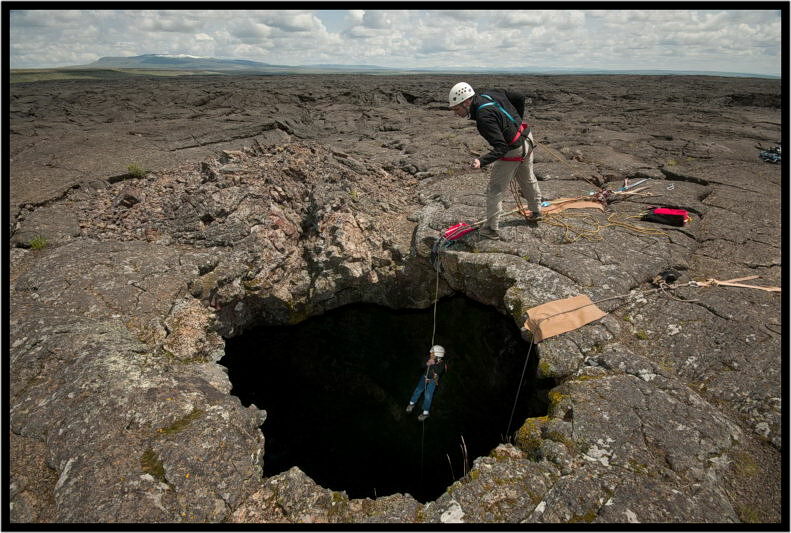 The vast lava fields making up the Snake River Plain contain hundreds of lava caves of all manner of size and shape. 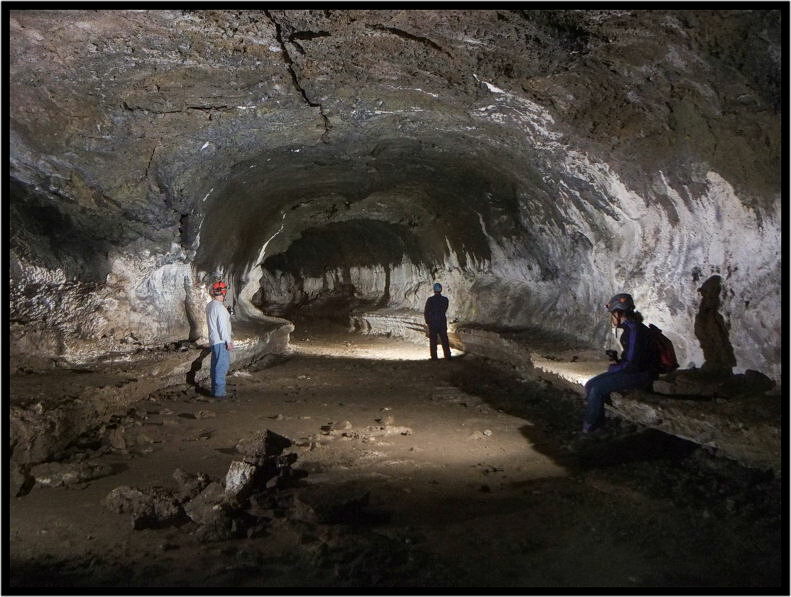 There are caves containing miles of lava tubes and lava caves containing complex mazes. 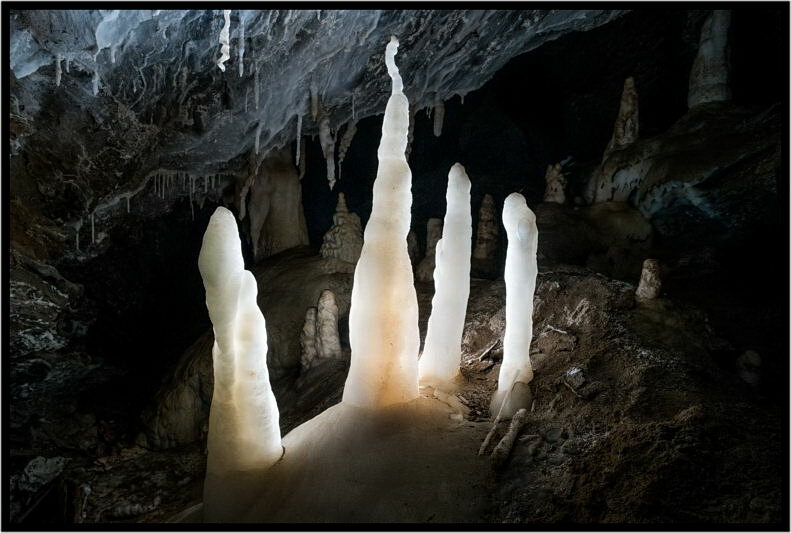 Some contain spectacular formations. 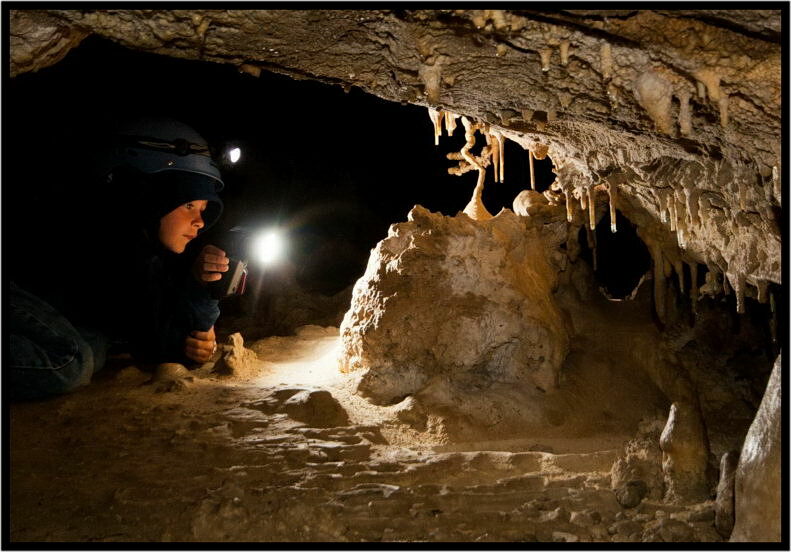 This vast area usually hosts our most beginner friendly trips, as most caves in this region are horizontal, dry, and not especially cold. 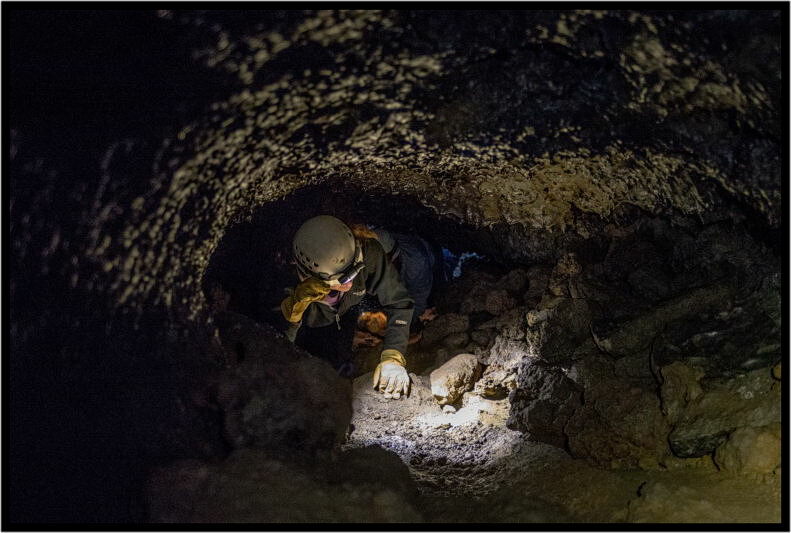 Gem State Grotto cavers are also sometimes active in farther regions, from lava fields farther away in Oregon or Washington, to limestone caves in Montana and Wyoming.